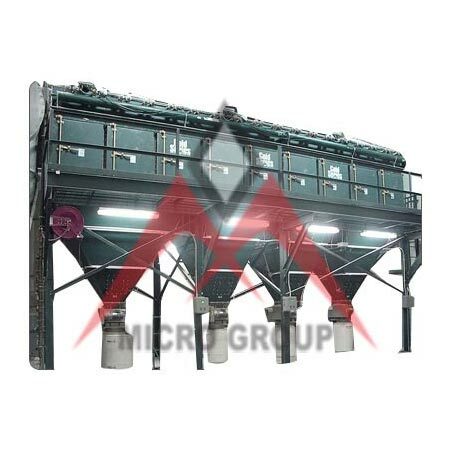 We are instrumental in manufacturing, supplying, and exporting the high grade Bag Filters. The Bag Filters, we manufacture, are made of special fibers that eliminate intermediate and large particles (greater than 20 microns in diameter). This Bag Filter operates like an electric vacuum cleaner that entraps the solid particles on surface of fabric.